Ben is a very special little boy, he is 7 years old and is kind, caring and full of fun, Ben was diagnosed with a rare form of cancer towards the end of 2014 and is being treated at the LGI. 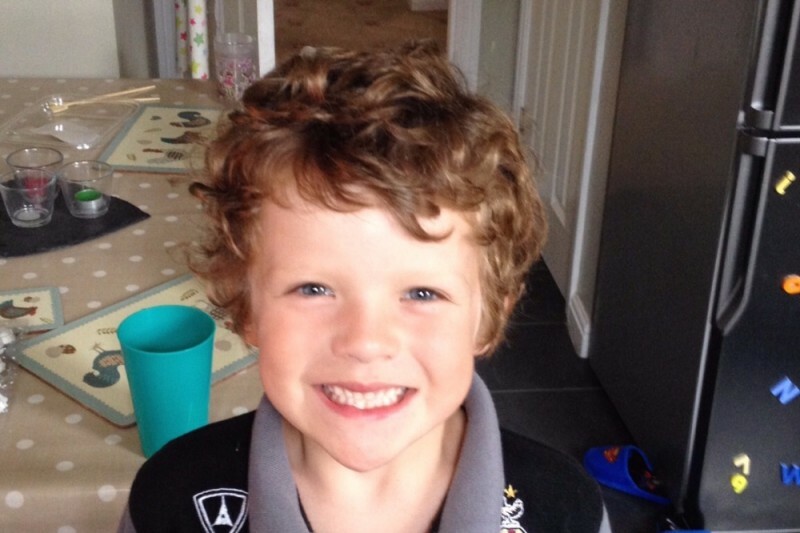 This fund will provide money to be used for Ben if further treatment is needed, alternatively this money could be used towards a fantastic experience for Ben, which we think would be thoroughly deserved for an amazing little boy who is proving to us all just how courageous he is. Ben is a true inspiration and so very brave, as friends of Ben and his family and with their blessing we hope this fund can build for this very special little boy and his incredible family. We have increased the target and we know that this is completely achievable, thank you to everyone who has contributed and continue to do so, thank you to everyone who is fundraising. Next stop 10k! Thank you for all the donations made so far, this is a fantastic start and we hope to build on this over the coming weeks and months. Please feel free to use this fund for any fundraising you do as the money is going directly to Ben.